When Mr Tumnus done gone bad! 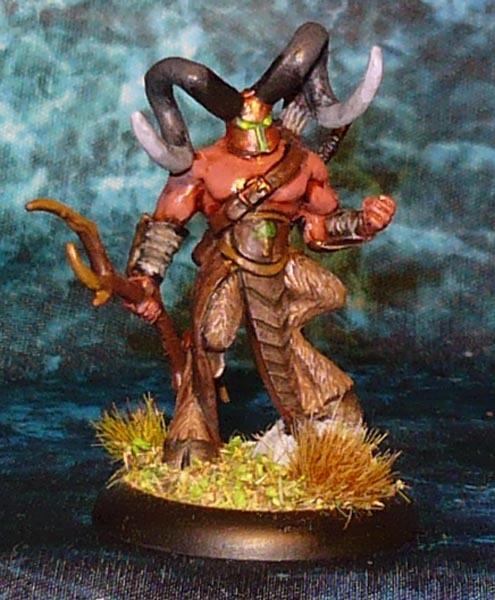 I chose this one as an archer for my Frostgrave warband. A maliscious spirit of the forest come out to stick it to the man. Or stick it to Men rather.